Salt Free Canada – Salt-Free Awareness Week Ottawa, Get Involved! 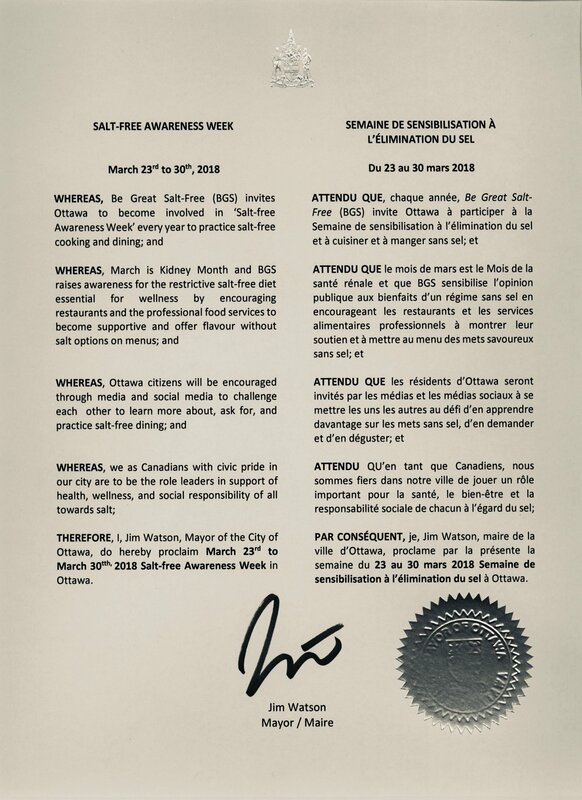 The community of Ottawa and area residents, professional chefs, restaurants and catering services are challenged to participate and celebrate Salt-Free Awareness Week Ottawa! This week of awareness is in support of chronic illnesses that require salt-free diets to maintain wellness. The chronic illnesses that require a very low sodium/salt restricted diet are, kidney disease, heart disease, hypertension, stroke patients and including diabetes. Unfortunately, the amount of salt we normally consume daily may lead us to one of several illnesses noted. Create salt-free recipes in your home, or your restaurants and experience flavouring and eating by putting away the salt. 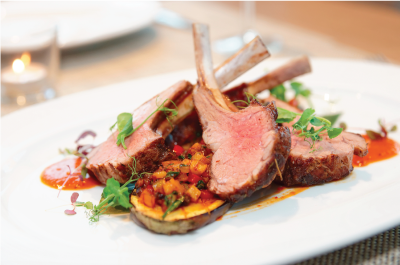 Find different ways to flavour salt-free! 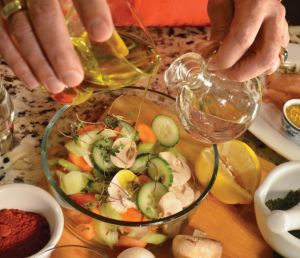 Take a photo of your creative salt-free recipes or food choices and post on social media, Twitter, Facebook, Instagram. Challenge yourself and your family and friends, your co-workers or colleagues by using social media during the week to participate in the salt-free challenge! Take the week to share or learn why too much salt is harmful for us. Feel free to be proud of yourself and your accomplishments! Show your support by sharing these badges on your social media! The problem with salt lies in its amount of sodium content we should have for healthier living. Unfortunately we are consuming way too much everyday which is compromising wellness and putting us at risk for a chronic illness. Your body needs sodium; however, it only requires trace amounts and most foods naturally have sodium in them, giving us the amount of salt well within the required range. It’s the hidden amounts of salt that quickly add up to becoming too much for a daily count. Many Canadians are living with health conditions such as kidney disease, diabetes, hypertension, and heart conditions that require low or sodium free diets. The goal of the Salt-Free Awareness Week is to create a challenge and have an opportunity to raise awareness of the need for; salt-free options in restaurants and food processing; and to prepare the next generation of dieticians, nutritionists, and culinary students for a world with better health – without the pinch of salt. 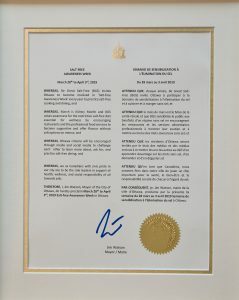 The Salt-Free Awareness Week Ottawa was first developed in 2017 as second phase of awareness and call to action. The week was established after the successful results from the salt-free culinary challenges project given to the culinary students of the Algonquin College’s School of Hospitality and Tourism Program. The first culinary challenge was launched in 2013. The purpose of the challenge was to create flavour without salt. Another reason for the salt-free flavouring challenge was to encourage the future chefs who would go on to become professionals in food processing. 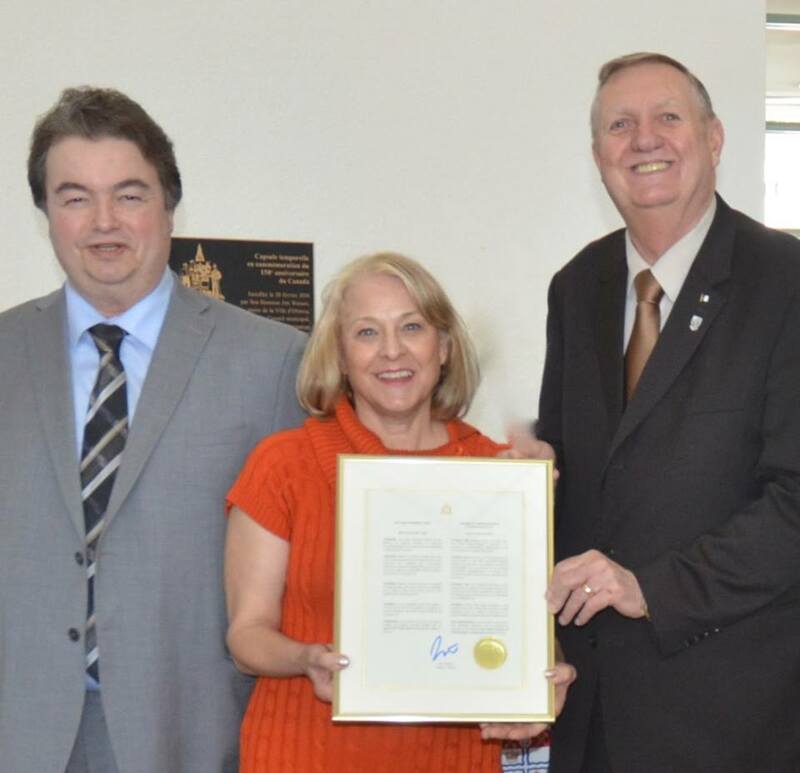 By creating a Salt-free Awareness Week in our City, the challenge to participate enables its residents to take the opportunity to think salt-free, and create recipes while being able to share the awareness about the many Canadians who require salt-free options on menus. People with salt-restrictive diets must follow salt-free daily for their wellness. If we are to advocate change and practice in food preparation, why not start at the grassroots of culinary education by giving opportunity to affect practice, a potential mindset and a strategy to reduce sodium in food. Awareness is knowledge. 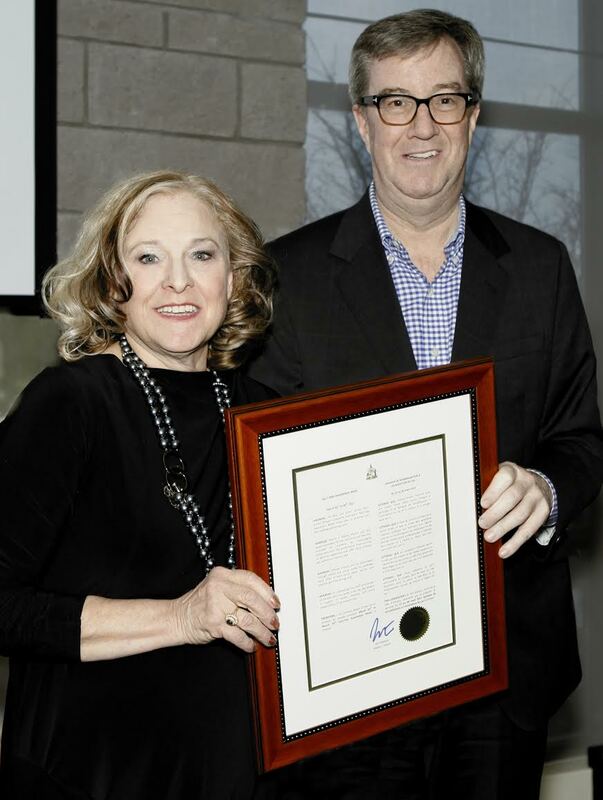 Photo by: Lois Siegel Ottawa's City Mayor Jim Watson, grants the Proclamation for the 2017 Salt-Free Awareness Week Ottawa to Founder, Patricia Treusch at the Blue and Green Soiree. Canadians eat about 3400 mg of sodium each day. This is more than double the amount we need. Sodium is an essential nutrient found in salt and many foods. Use the links below to read about the effect of salt on our bodies and tips to help you reduce your daily intake. Copyright 2017 Salt-Free Canada, All Right Reserved. Website Design by Karma Creative Solutions.